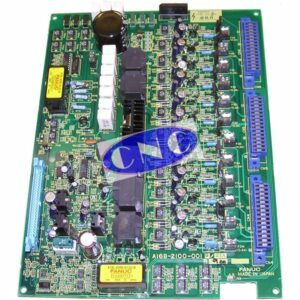 CNC West offers a range of FANUC PCB including control PCBs, axis, graphic, memory, operator, i/o boards, servo and spindle PCB’s from AC servo & spindle drives and other type of FANUC PCB. Including A16B, A20B. 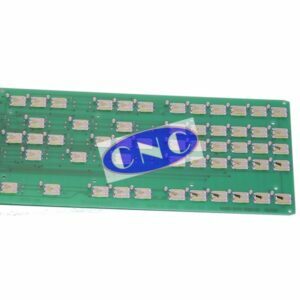 CNC also offer large savings over the OEM and other independent non specialists repair shops. 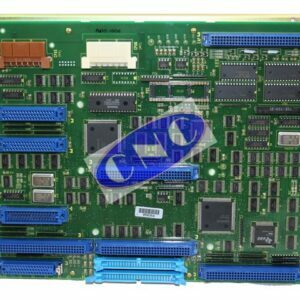 Further we offer testing of most of the control pcb boards we list.